Approved FDI in fiscal year 2014-15 amounted to $8 billion and $9.5 billion in 2015-16, before the decline set in. 2016-17 secured $6.6 billion followed by $5.7 billion in 2017-18. The six-month interim budget period in 2018 attracted $1.7 billion. “In regard to FDI, we hope that ASEAN nations, Japan, China, Republic of Korea, Hong Kong, Taiwan, and also India will put out more investment into our country. We are seeing that manufacturing sectors is continually increasing to invest in Myanmar, as well as garment, electric assembly, and food processing,” said U Aung Naing Oo, the secretary of MIC and director general of the Directorate of Investment and Company Administration (DICA). Moreover, Singapore has overtaken China as the country with the most approved FDI poured into Myanmar. China has topped the list of foreign investors for a long time. In February last year, Singapore invested $20.88 billion for 302 projects and China invested $20.41 billion for 314 projects, according to DICA figures. 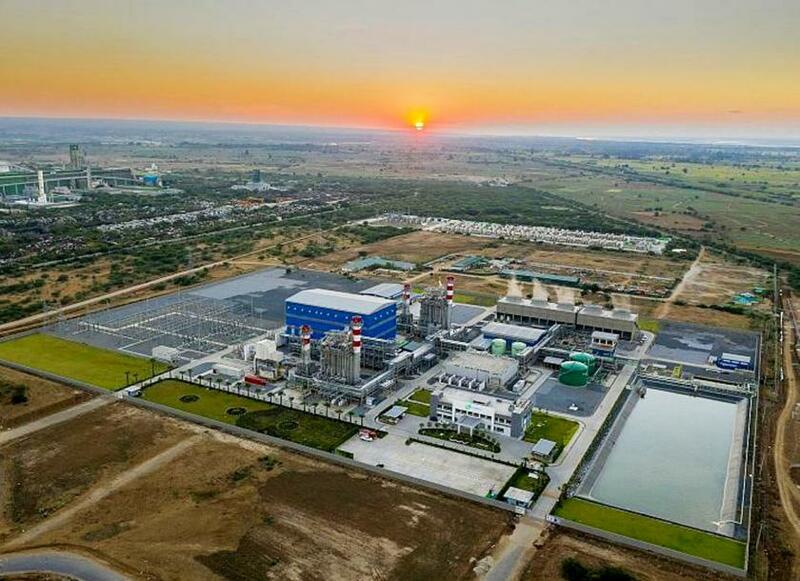 Singapore-based Sembcorp Industries earlier this month officially opened a $310 million power plant in Myingyan. At the end of 2018, Myanmar is tuning up efforts to draw investments by announcing Myanmar Investment Promotion Plan and establishing a new ministry, the Ministry of Investment and Foreign Economic Relations with the objective of raising local and foreign investments and creating opportunities for entrepreneurs. The new ministry will also make it easier for investors to invest in Myanmar through a single window system, enabling businesses to apply for and complete all the necessary procedures through a one-stop centre, or single window. “Myanmar has opened up its economy to the world. We have been constantly adjusting our policies, rules and regulations to be in line with international best practices and to make the investment climate more favourable, predictable, facilitative and friendly. We want to establish a welcoming economic environment for all,” State Counsellor Daw Aung San Suu Kyi said during the Rakhine State Investment Fair last month. In light of the alleged atrocities in northern Rakhine, the UN-mandated Fact-finding Mission on Myanmar (UNFFM) recommends that all business enterprises active in Myanmar, trading with or investing in businesses in Myanmar should demonstrably ensure that their operations are compliant with the United Nations Guiding Principles on Business and Human Rights (UNGPs). World Bank’s Myanmar Economic Monitor (December 2018) reported that while FDI flows increased from 2016-17 to 2017-18, new FDI commitments declined in 2017-18 and in the first half of this year. FDI commitments declined by 14 percent in 2017-18 compared to 2016-17, and by over 50 percent in the first half of 2018-19 as compared to the same period in 2017-18. These trends indicate that FDI flows may start declining in 2018-19. Approved FDI does not include investments made in the informal economy. Investors and observers believe that the recent slowdown in commitments may reflect uncertainty in the investment climate related to the Rakhine crisis and weak reform momentum.